On August 21, 2016, Chicago Women’s Elite Cycling will host the second annual Women’s Midwest Road Race Championship in Leland, Illinois. It's run for women, by women. This race is a movement. We're showcasing our numbers and strength as women in a male-dominated sport, which is what #RaisetheRoad is all about. It unites women across the Midwest to create a fun & meaningful experience for women of all ages to engage in the racing community and further their athletic abilities. But in order to host the race, we need your help. We need to raise $5,000 to pay for race permits, officials, event space and payouts. But more importantly, your donation will create an essential foundation for hosting this race not only in Chicago in 2016, but in other Midwestern cities in years to come. Thank you, thank you, thank you. We'll see you in Leland, Illinois on August 21st. 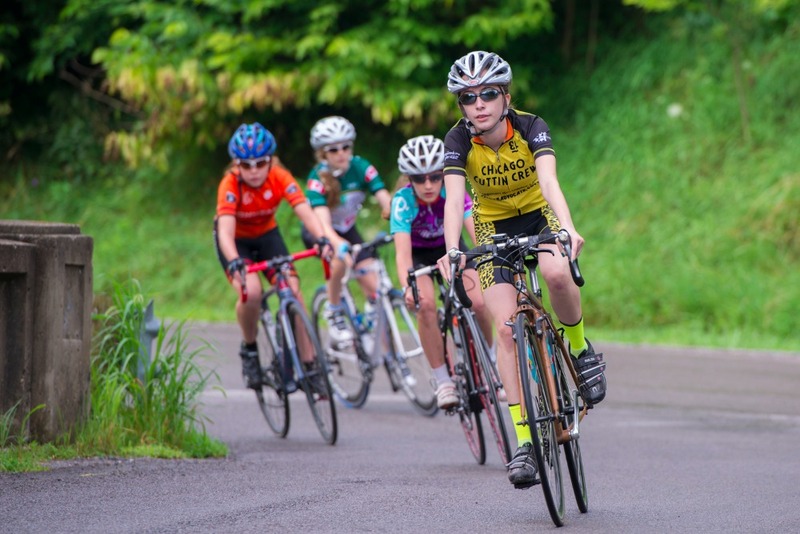 On August 21st, 2016, two hundred people from 9 different Midwest states came together to raise the road for women's cycling at the 2nd annual Women's Midwest Road Race Championship. By showcasing our strength in numbers, we're continuing to pave the way for women & girls in the sport. And as more and more women take to the road, races that build community and engage women in the sport have never been more vital. Light it up this weekend!